Recent revelations that a dengue vaccine used to inoculate more than 700,000 Filipino children could actually be dangerous has cast light upon the process and people involved in the procurement of the drug back under the administration of them President Benigno Simeon 'BS' Aquino III. 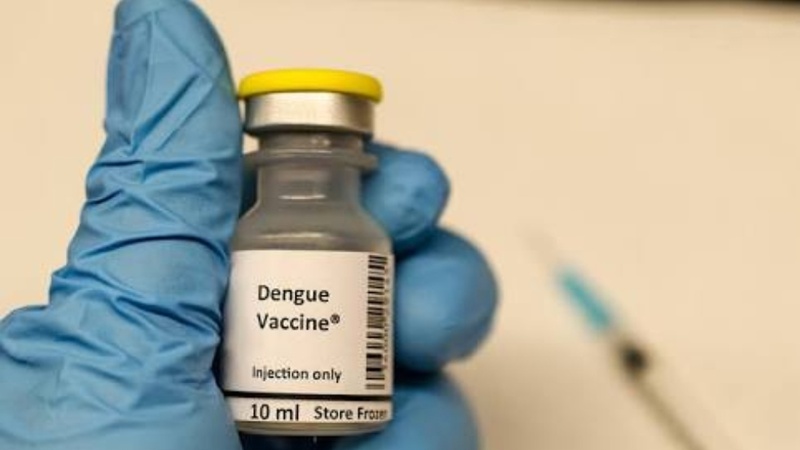 Sanofi, manufacturer of the world's first dengue vaccine, has admitted the drug may be harmful when administered to individuals not previously infected with dengue. It admitted that a new analysis of long-term clinical trial data on the said vaccine showed that Dengvaxia provides persistent protective benefits against dengue fever in those who had prior infection. However, for those not previously infected by dengue virus, more cases of severe disease could occur following vaccination upon a subsequent dengue infection. According to Gordon, "an official of the World Health Organization (WHO) has warned that the vaccine had not been given pre-qualification approval as it had not yet been tested on at least 200 children first, at the time it was procured by the administration of then President Benigno Aquino III."